DeSantis, J. (2016). Investigating the Relationship Between TPACK and the ISTE Standards for Teachers. 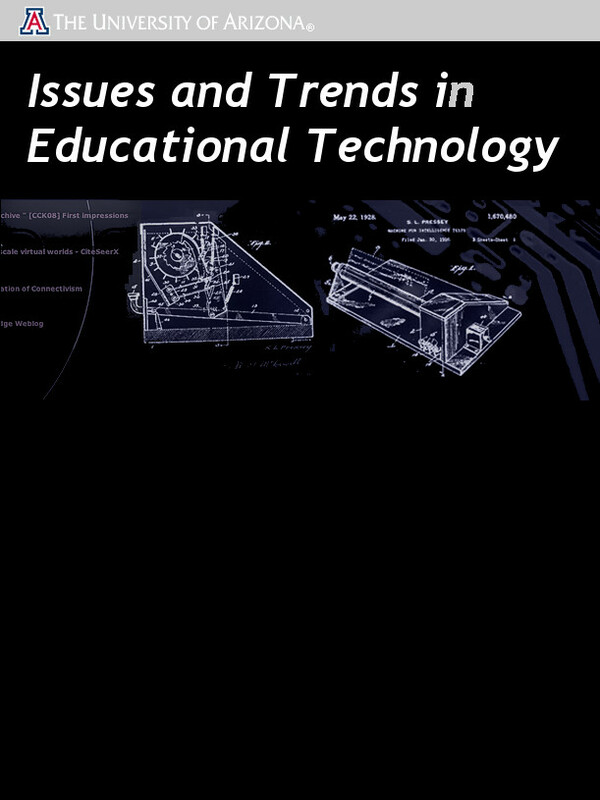 Issues and Trends in Educational Technology, 4 (1),. University of Arizona Libraries. Retrieved April 21, 2019 from https://www.learntechlib.org/p/180275/.